Owner and President of Rodrigue Peintre, Jocelyn Rodrigue, has over 30 years of experience in the construction industry. He took over the family business from an early age following the death of his father in 1987. He represents the third generation. Self-taught and trained in business management, Mr. Rodrigue has acquired an excellent reputation in the construction industry over the years, particularly for his technical and practical knowledge in paint and industrial flooring. His experience also extends outside of Quebec, as he is often called to consult manufacturers and train floor layers throughout North America. Mr. Rodrigue is fluent in French, Spanish and English. 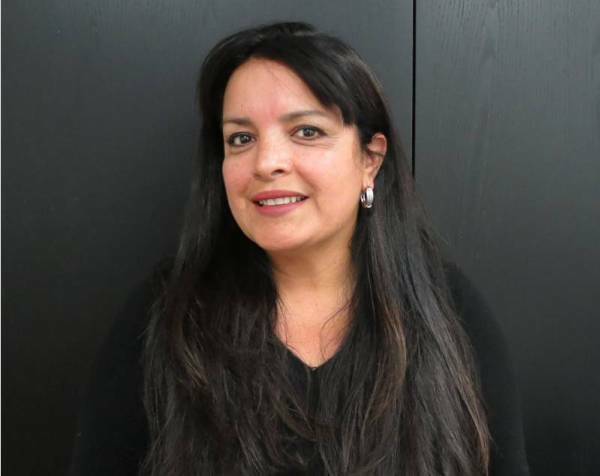 Ana Arreguin is an Administrative Director with over 25 years of experience in sales, account management, marketing and business administration. She holds a bachelor's degree in Journalism and an MBA with a specialization in human resources. In addition, she completed postgraduate courses in International Business at McGill University. Ms. Arreguin joined Rodrigue Peintre in 2010 as an Office Manager and was recently promoted to the position of Administrative Director. She is fluent in English, Spanish and continues to study French. Jacques Ménard began his career with Rodrigue Peintre as a painter in 1976. 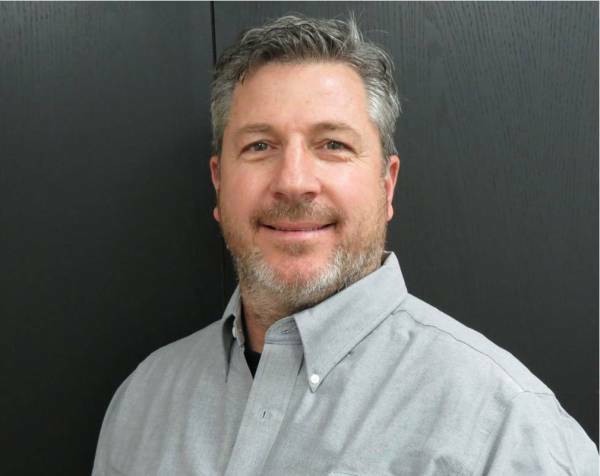 Although he started out as a painter, then worked as an estimator in 1988, he was able to climb the ranks to become an important Project Manager, capable of overcoming even the greatest challenges. His extensive experience in the field, along with superb technical skills, make him a bona fide right arm to the business owner. 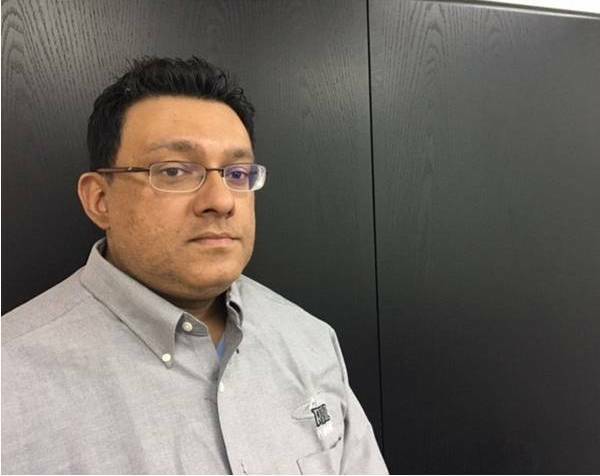 Ibrahim Nahaboo has been an Estimator in the construction industry for more than 15 years. He completed his academic and professional training in Mauritius. Shortly after his arrival in Montreal in 2011, he joined the team at Rodrigue Peintre and is now responsible for estimates and follow-up with our clientele. In collaboration with the company's president, Mr. Nahaboo conducts research and development in industrial flooring to innovate and meet the diverse needs of the clientele. He speaks and writes fluently in French, English and Creole. Robert Martel joined Rodrigue Peintre as an estimator and project manager in October 2017. 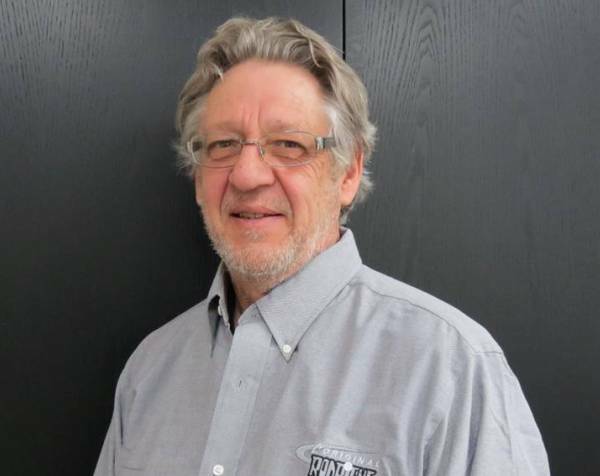 He is certified by the Quebec Construction Association (ACQ) and has over 32 years of experience in construction working for other painting contractors in the Montreal area. Mr. Martel shares professional values based on respect, rigor and integrity.